What's the #1 question that you should ask yourself and your teams in order to guarantee success? How does asking this one question impact your approach, actions and accountability? 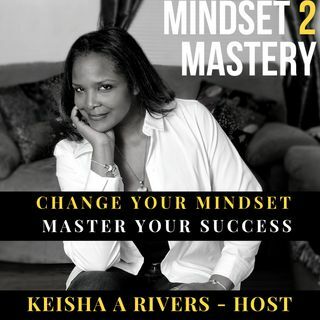 Tune in as Keisha A Rivers of The KARS Group LTD provides you with insights, strategies and actionable items to enable you to use this one question to create the success and achieve the outcomes you desire.